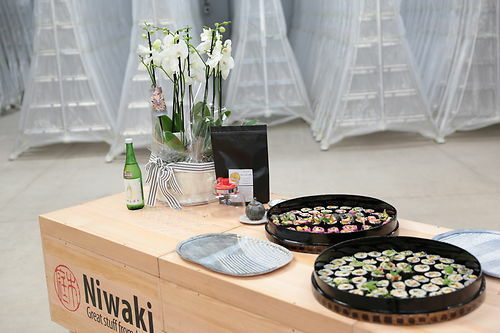 Kick off the gardening year with a visit to the Niwaki Showroom for our Spring Ladder Event. Our safe, stable and incredibly lightweight tripod ladders come in a range of sizes…available to ‘try before you buy’ with great prices on ladders collected on the day, free gifts… and a limited number of ex-display ladders. Supervised children are welcome, but please be aware that there are sharp things within easy reach, and we cannot accept any responsibility for accidents.